Arthouse Samba Motif Wallpaper in Red and Gold has been specially designed to give any home a regal touch. 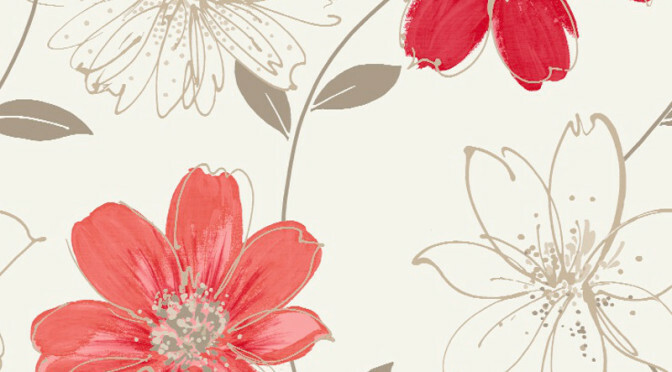 This eye-catching wallpaper has a modern floral design and comes in a classic red and gold colour scheme for a timeless finish. Use the Arthouse Samba Motif Wallpaper in Red and Gold throughout a room or just on one wall to create a striking focal point. Complete the look with gold accessories for a touch more luxury.